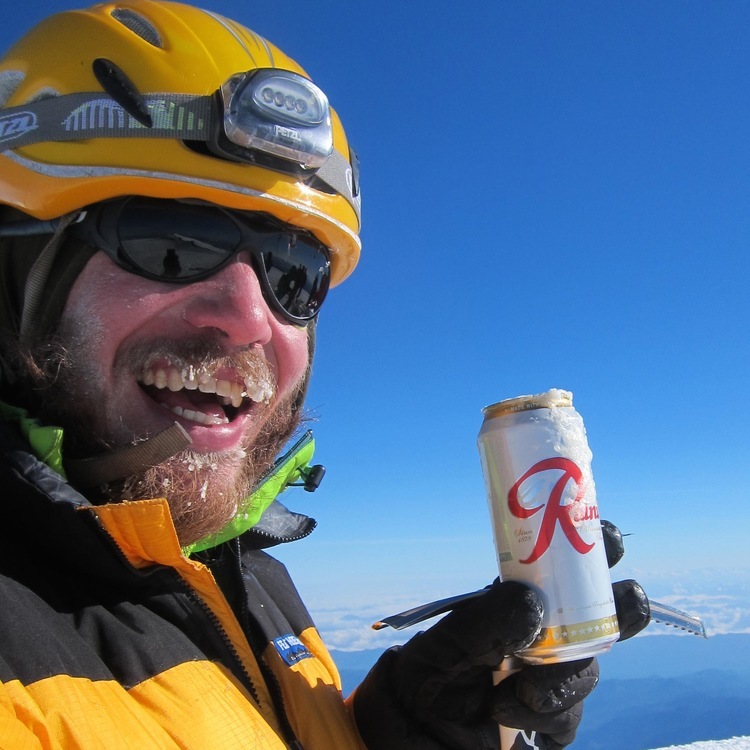 Getting passed three times by Tommy Caldwell on a single route. Swinging tools in the ice climbing capital of the world. Traveling back to Wyoming and climbing one of the 50 Classics, the DSB of Moran.